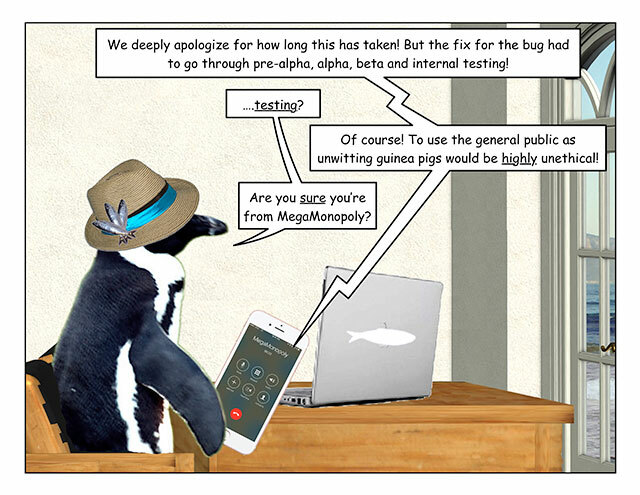 This week’s penguin: Or, worse, you could be playing some game! 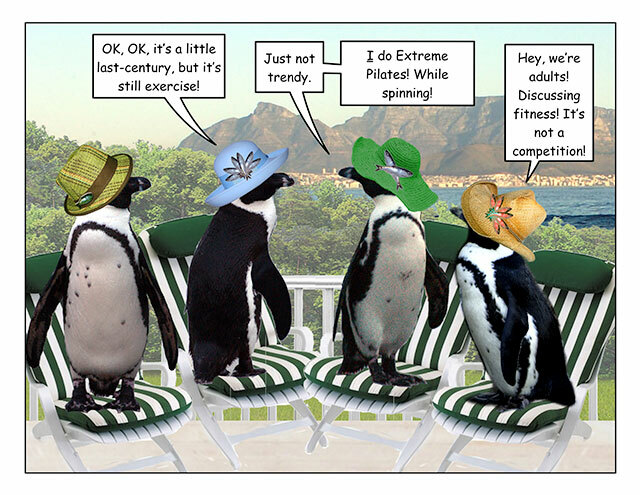 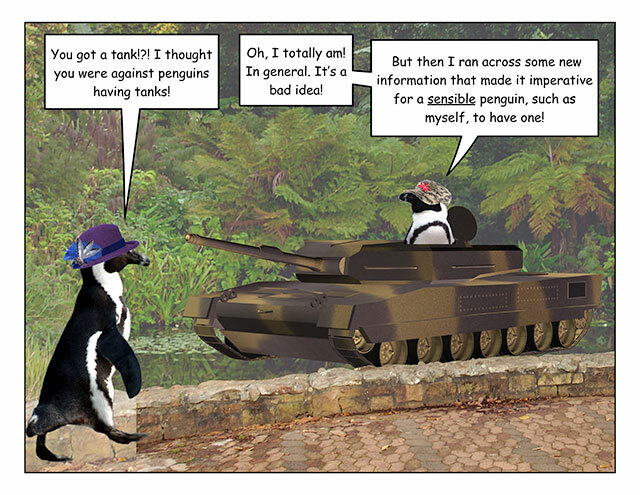 This week’s penguin: More evidence older is not necessarily wiser. 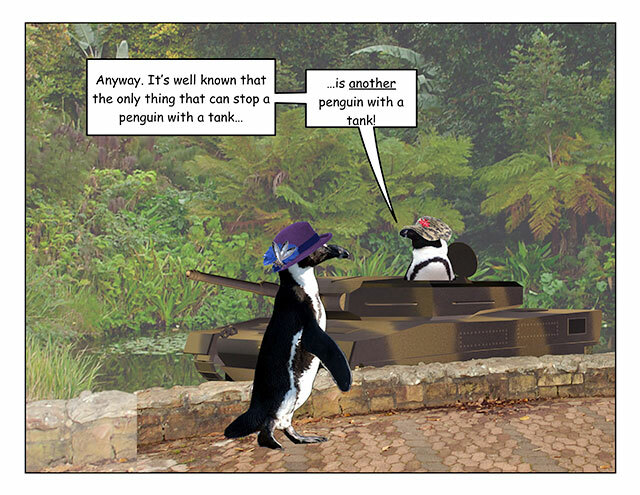 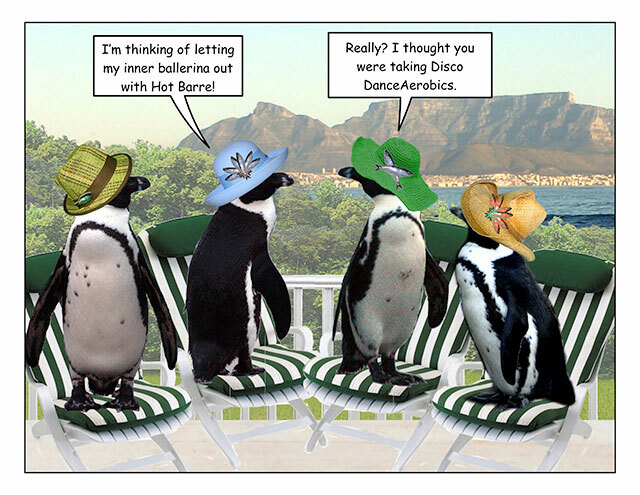 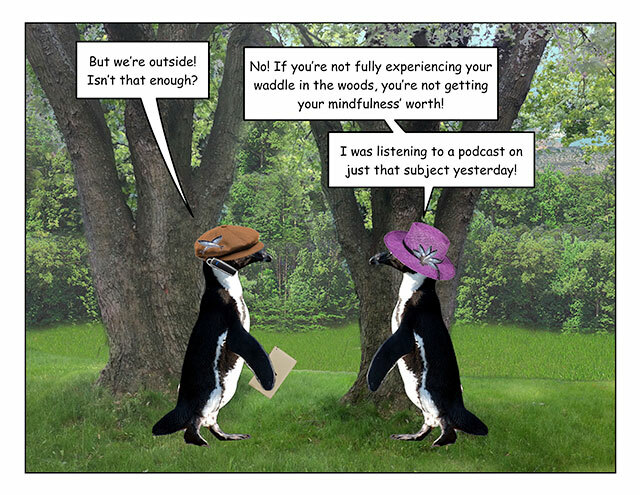 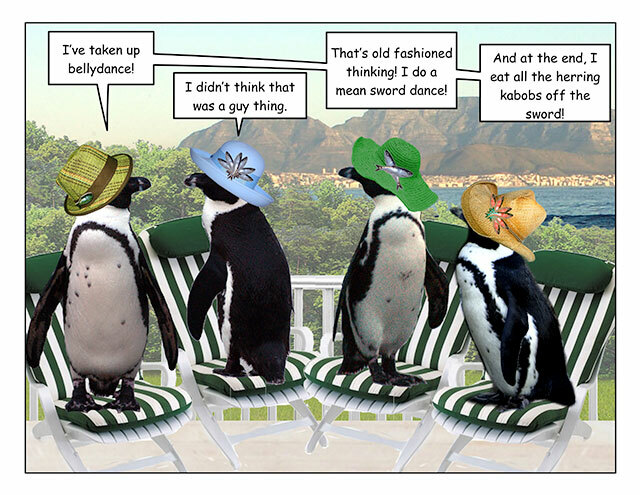 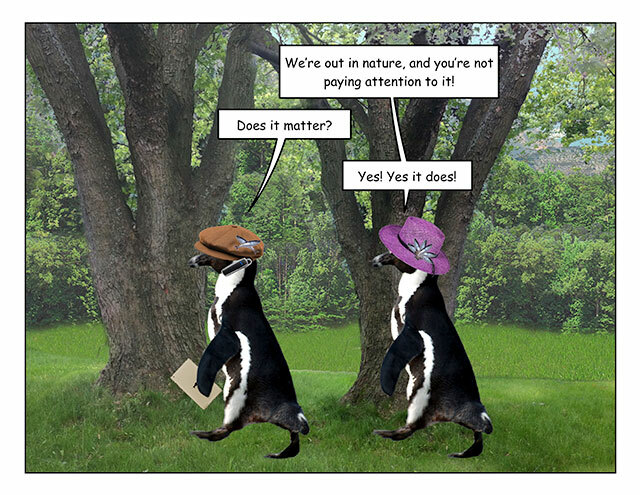 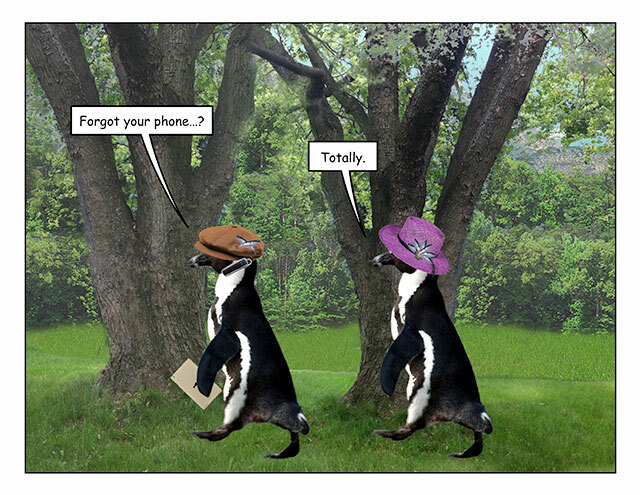 This week’s penguin: Location is important too. 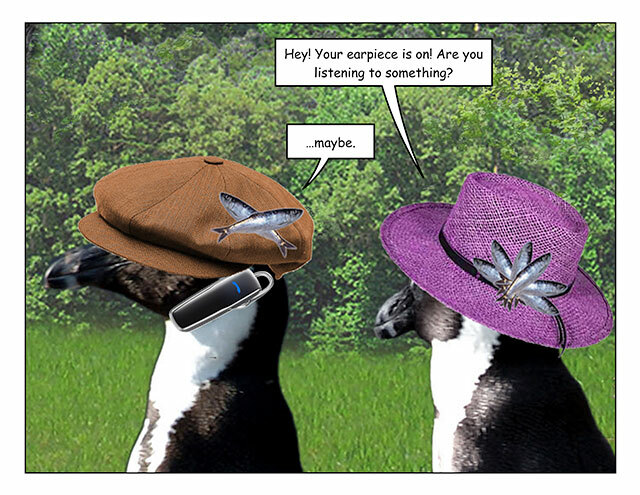 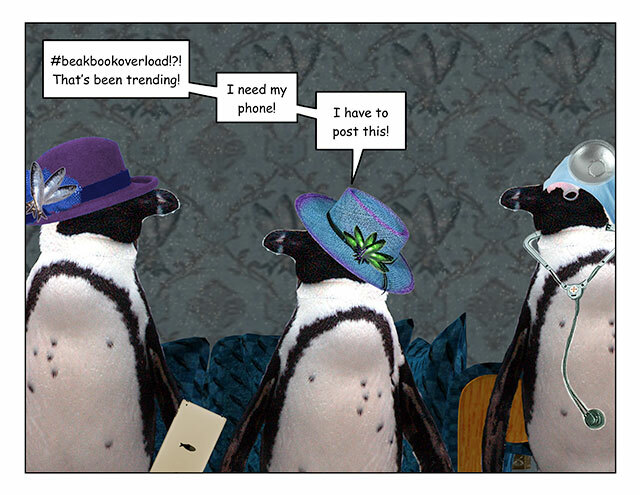 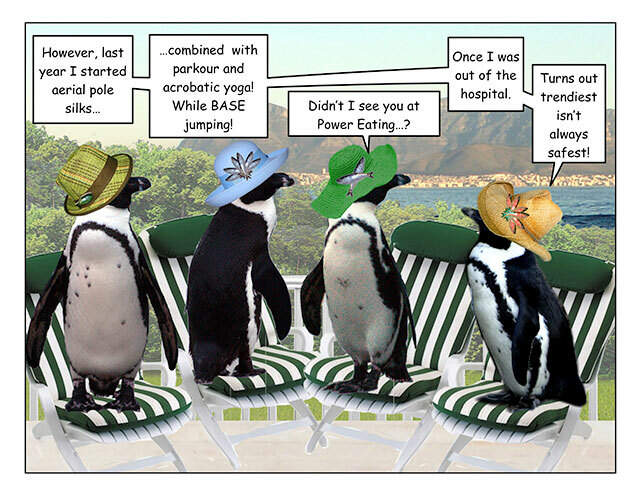 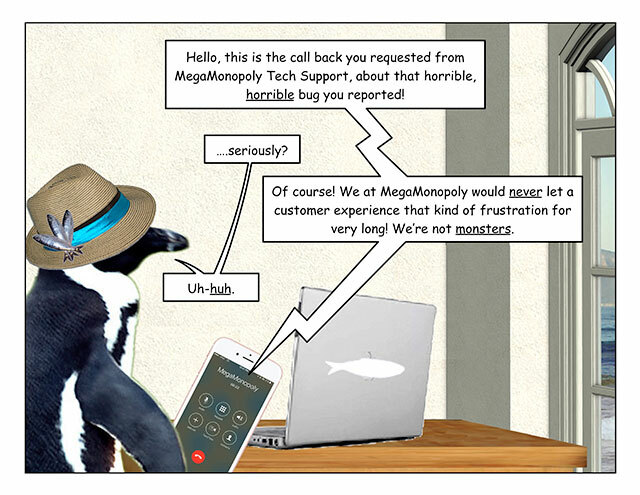 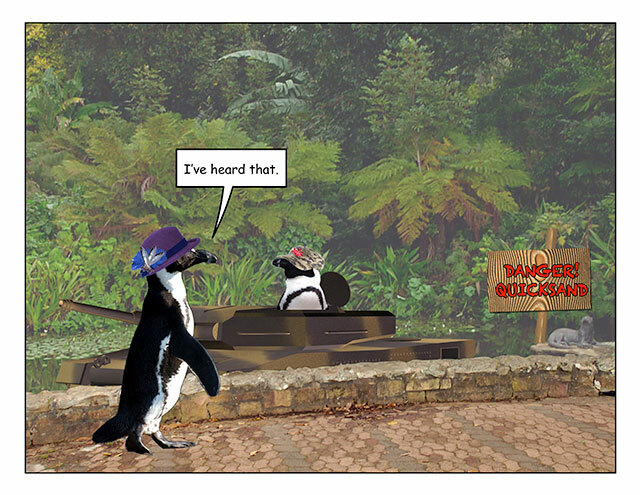 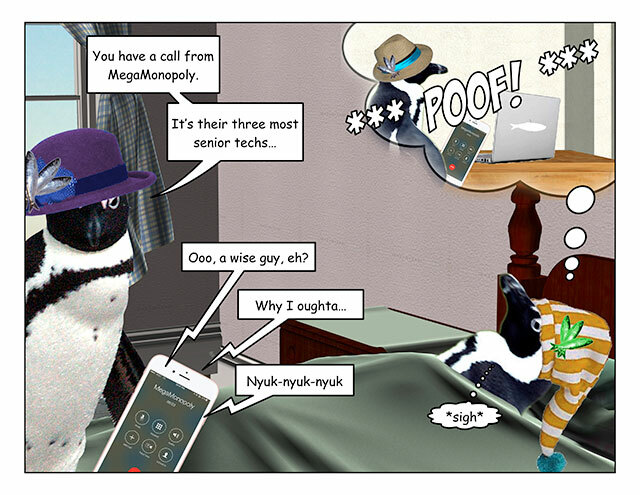 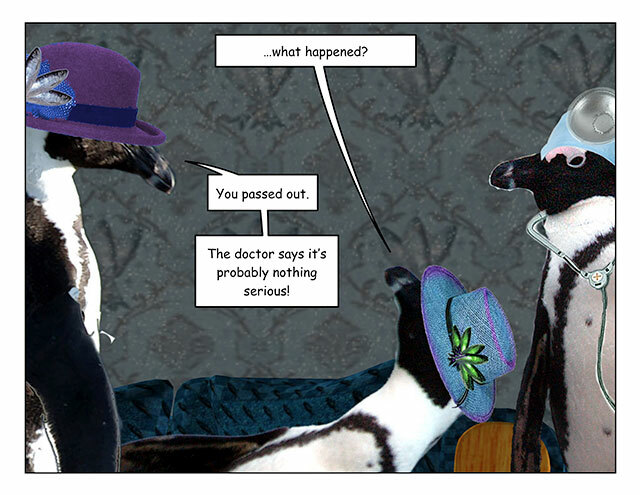 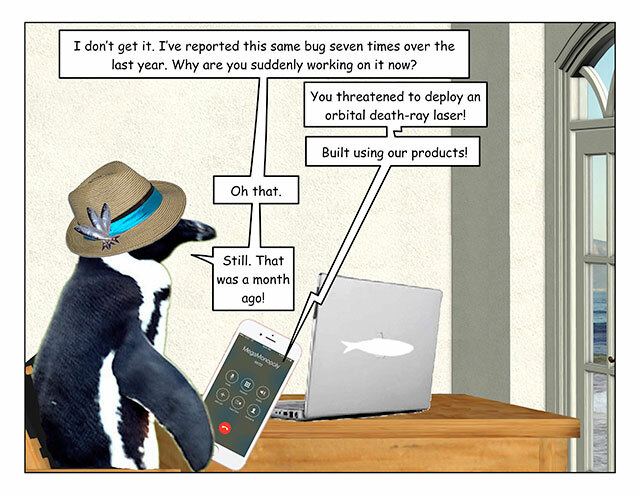 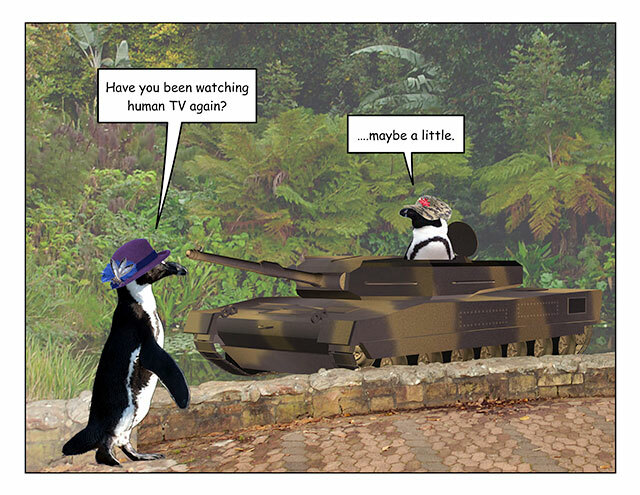 This week’s penguin: No, itâs still Untechnical Support. 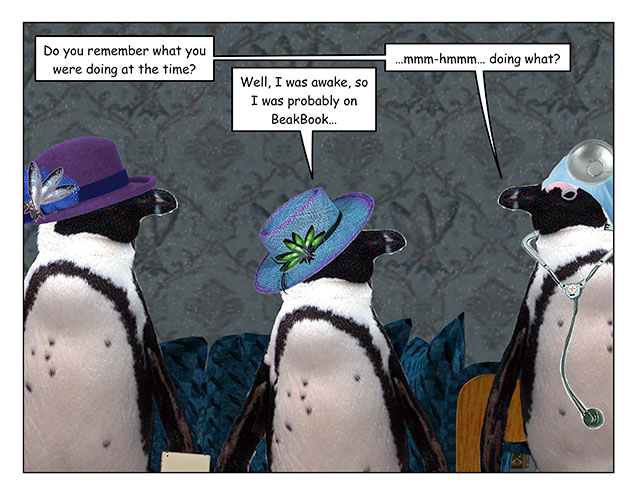 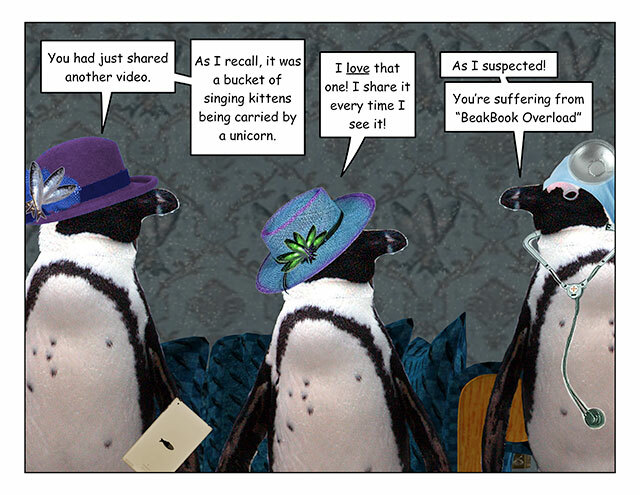 This week’s penguin: I always share that video too!